Elves’ School is a community our learners can call their own, because it’s designed to fit their needs, promote their growth, and ensure every day is a great day! Provides opportunities to learn through play while focusing on growth in communication, fine and gross motor skills, social and emotional regulation, classroom skills, early literacy, and numeracy. Provides individualized, evidence-based educational programs to support learning and growth. 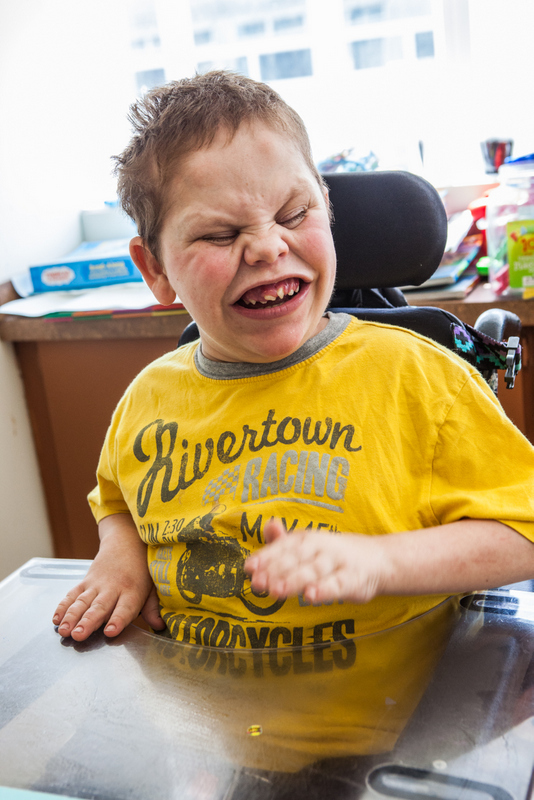 Adapted or modified curriculum for learners with developmental delays, fragile medical conditions, Down syndrome, cerebral palsy, autism and other conditions that cause learning challenges. 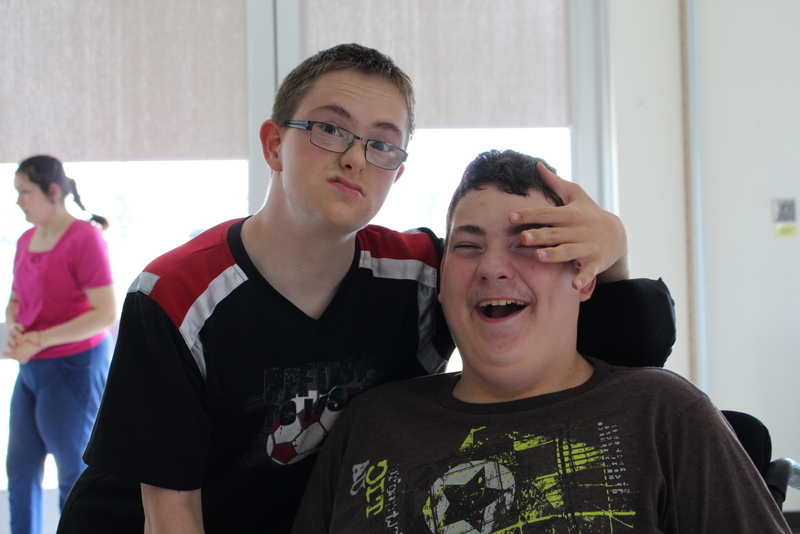 Our learners are supported in an inclusive environment that addresses their abilities through modified/adapted Alberta Education curriculum, literacy programs, universal learning strategies, small classroom sizes, and differentiated instruction. In addition, medical and other special needs are addressed through multi-disciplinary team supports and environments focused upon enhancing learning for all. 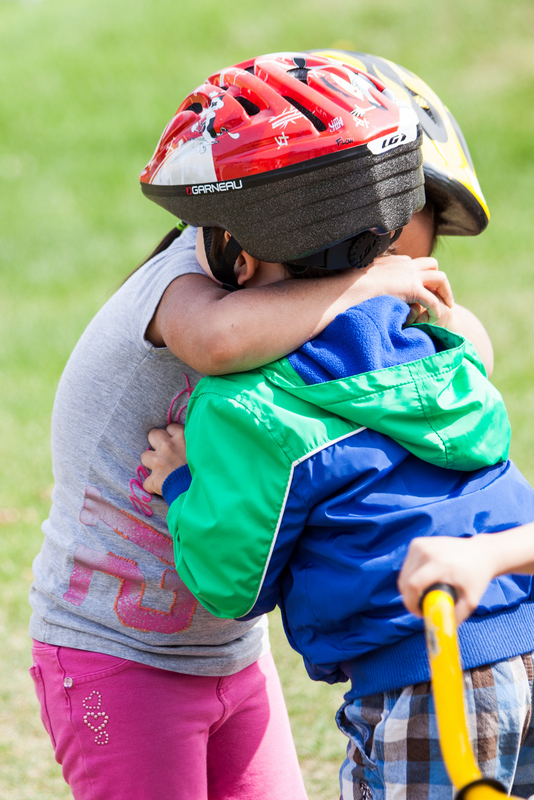 Our families are engaged in the education process through participation in individual programs, parent team meetings, family-oriented programs, parent education sessions, support groups, workshops, and community referrals. Elves accredited programs are individualized and aim to support every learner in achieving success. 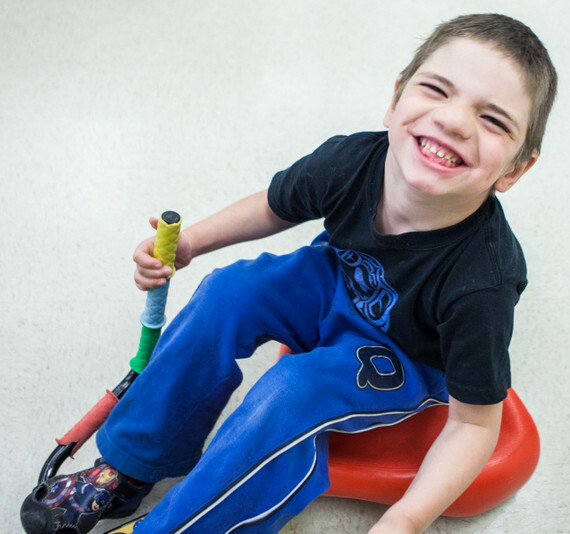 We welcome all ability levels and specialize in supporting learners with autism, cerebral palsy, Down syndrome and fetal alcohol spectrum disorder (FASD).